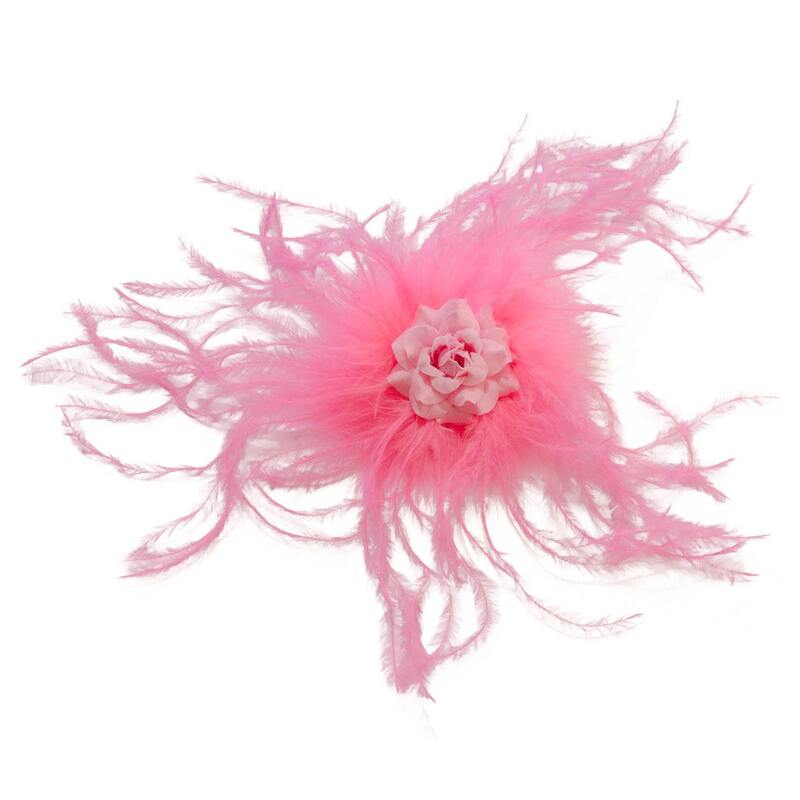 Wear this pink marabou feather and pink rose hair clip to any special occasion, concert and festival--people will fall in LUV with your look! Beautiful pin. Great work! Thank you for extra flower. Got it so fast too.